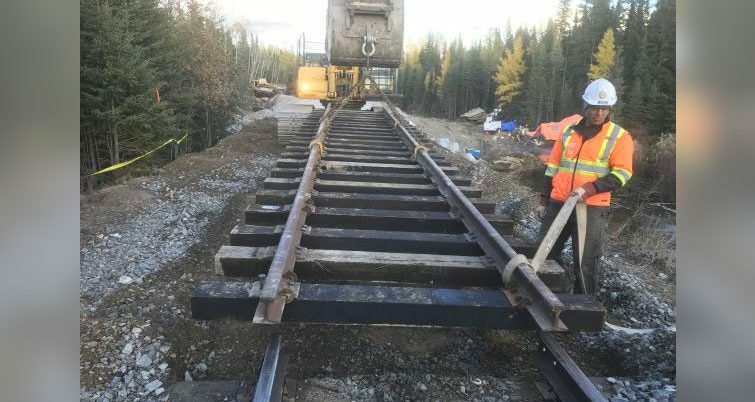 Work to repair all washouts along the Hudson Bay Railway line has been completed less than six weeks after Arctic Gateway Group LP took possession of the rail line connecting The Pas to the Port of Churchill in Manitoba. In a community update, the town of Churchill offered its thanks and congratulations to work crews performing the repairs. 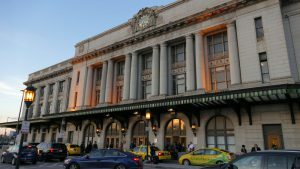 “The dedicated work by experts, in difficult working conditions, has been very impressive,” a statement from the town read. Despite the achievement, Murad Al-Katib, president and CEO of AGT Food and Ingredients Inc., explained that work remains to be done. 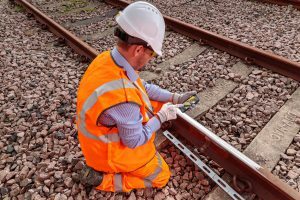 “While you may start to see crews in and around Churchill as the track becomes passable to service vehicles, this does not signal that the work is done. It means the first repairs of washouts are done,” Al-Katib said in a statement. Al-Katib said that testing along the line, starting in the south, is still needed to confirm operability of the line. 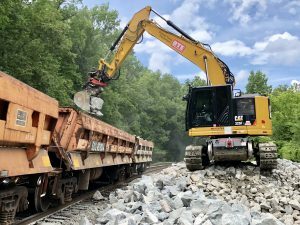 “We have been working closely with our rail service providers and government agencies to have this equipment ready for use as quickly as possible, but it may take time to get the right equipment up to the repaired section of the line,” said Al-Katib. 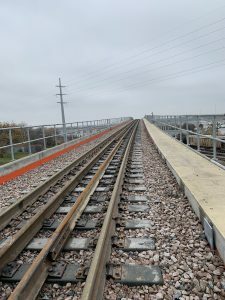 He also noted the need to perform routine clean-up, rail repair or replacement, maintenance and safety work that is required to make the rail line safe and passable for trains heading into Churchill. Al-Katib reiterated Arctic Gateway’s commitment to completing testing and maintenance as soon as possible, but explained this work may not be completed prior to the onset of winter. “We have always maintained that safety and transparency are essential to our mission of serving the communities along the line. 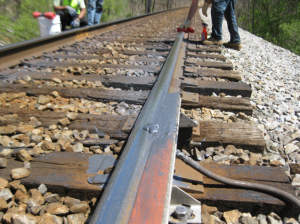 It is in this spirit of safety and transparency that we wanted to let our stakeholders know that, even if the washout repairs occur prior to winter, it is still possible that rail service will not be restored until the spring. In the meantime, we will continue to work as hard as we possibly can, and do everything we can do, to get this line up and running before then,” said Al-Katib. The town of Churchill added that it looks forward to these efforts advancing as quickly and safely as possible.